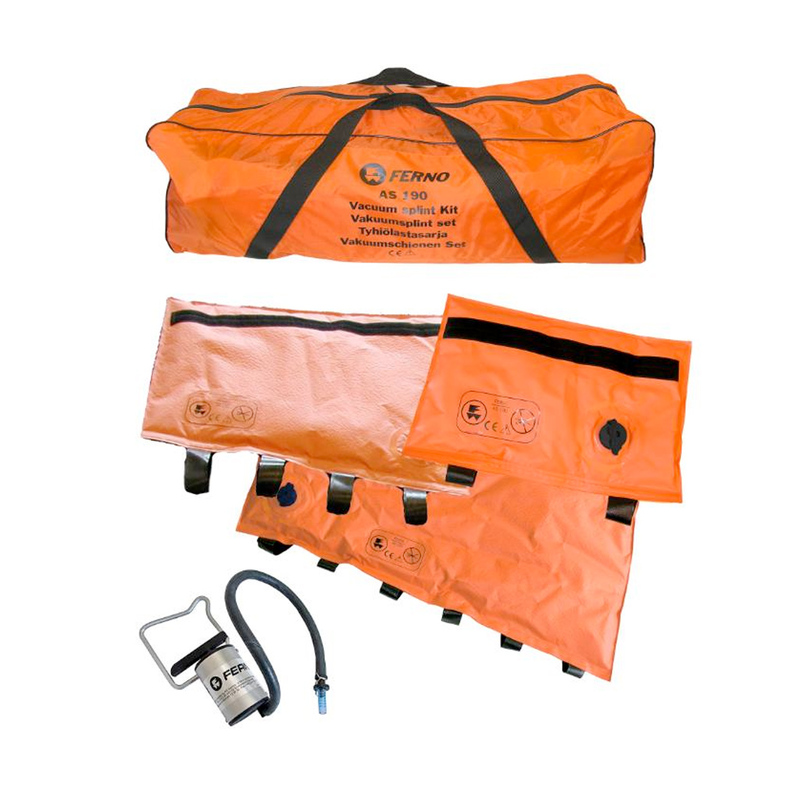 The Germa Pillow is intended for use together with the Germa Stretcher/Transfer Mattress. 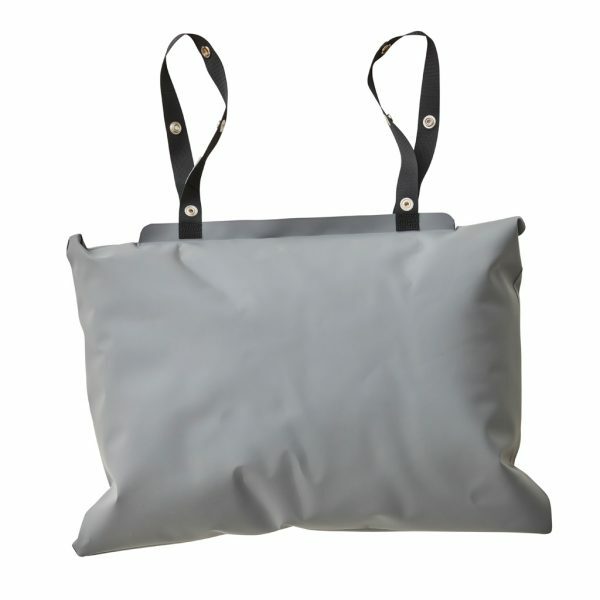 The flexible pillow that is filled with granulate allows the patient to feel comfortable. Please note that it is not a vacuum product. 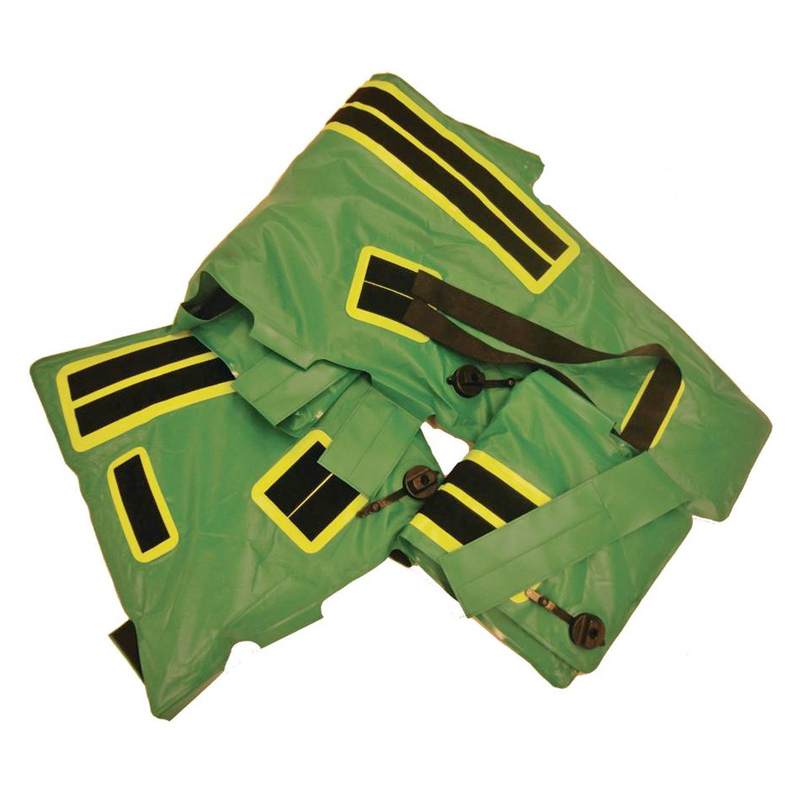 The Pillow is attached to the stretcher itself with two Velcro straps. 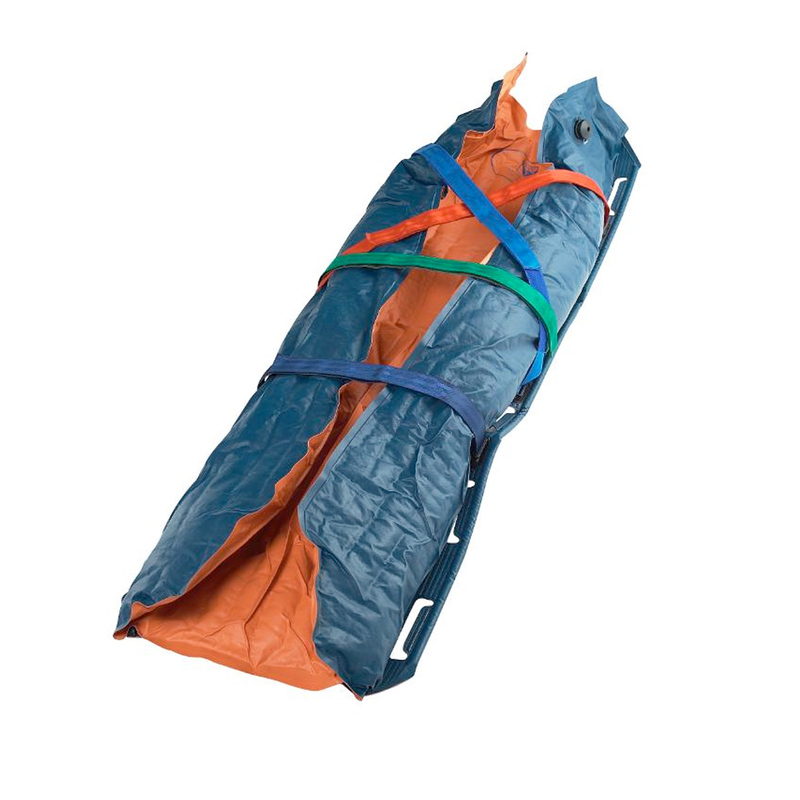 Can be used with optional Stretcher/Transfer Mattresses.